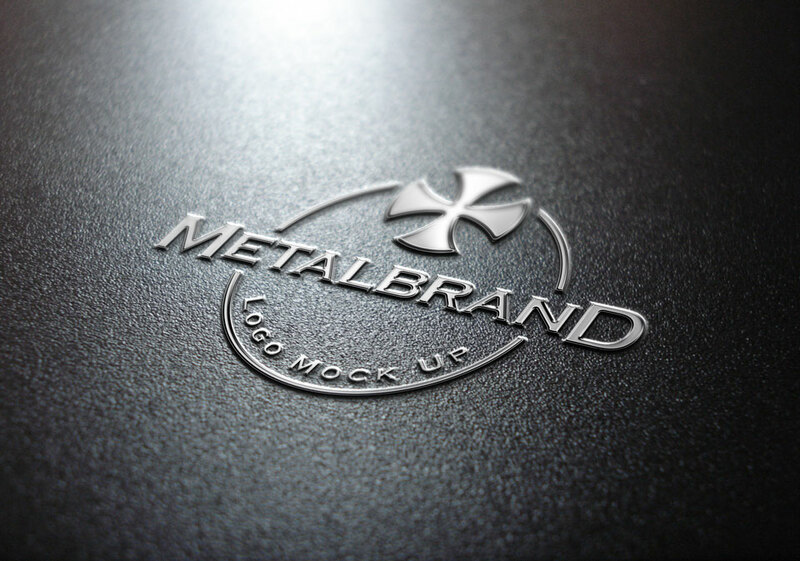 Make your logo designs shine with this metal psd logo mock-up. Using the smart layer effect you can make any logo look like a high-finish metal piece. Watch the video tutorial for more details.